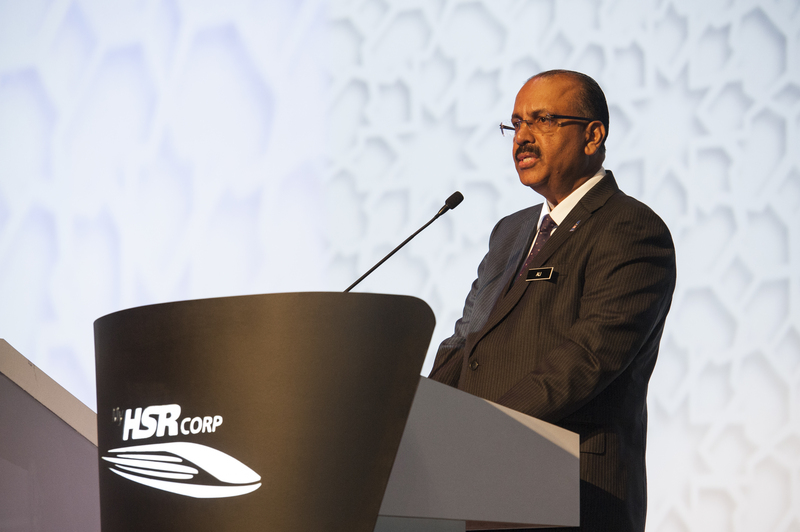 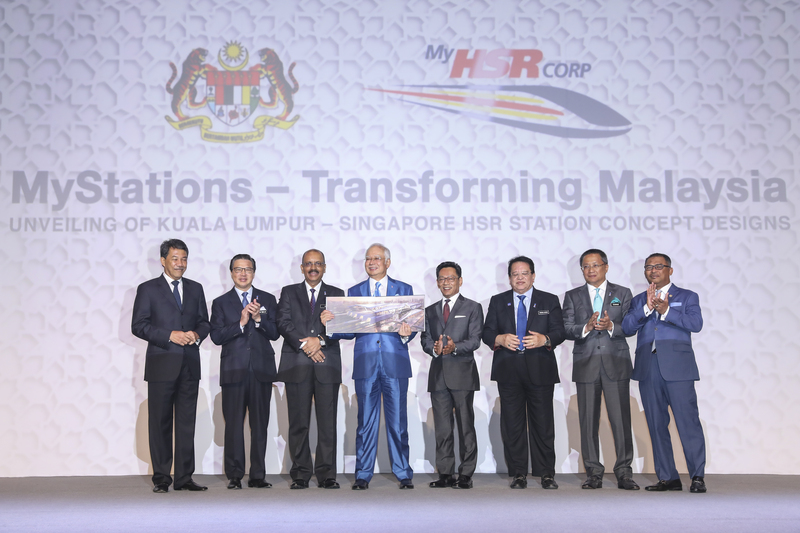 MyHSR Corp successfully unveiled its HSR station concept designs, which was officiated by YAB Prime Minister of Malaysia and witnessed by Ministers, Chief Ministers and other key stakeholders. 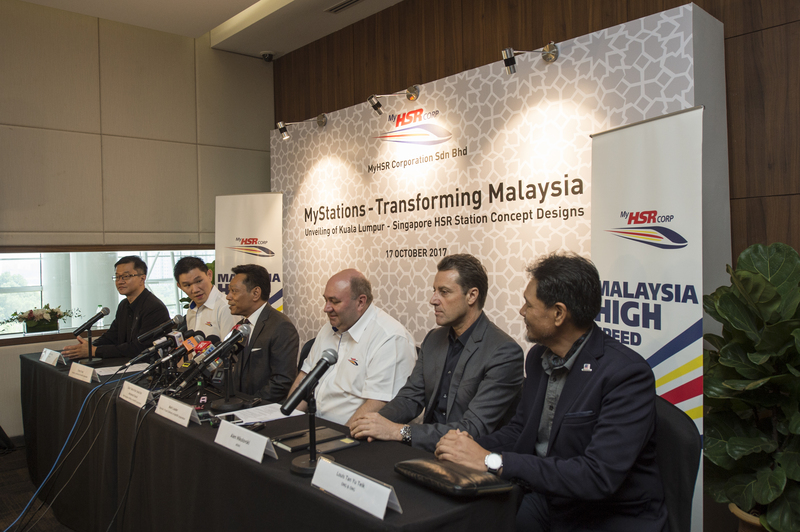 The station concept designs were inspired by Malaysia’s rich heritage and cultural diversity while embodying creativity and innovation, representing Malaysia as a forward-looking nation and the KL-SG HSR stations as catalysts for future development. 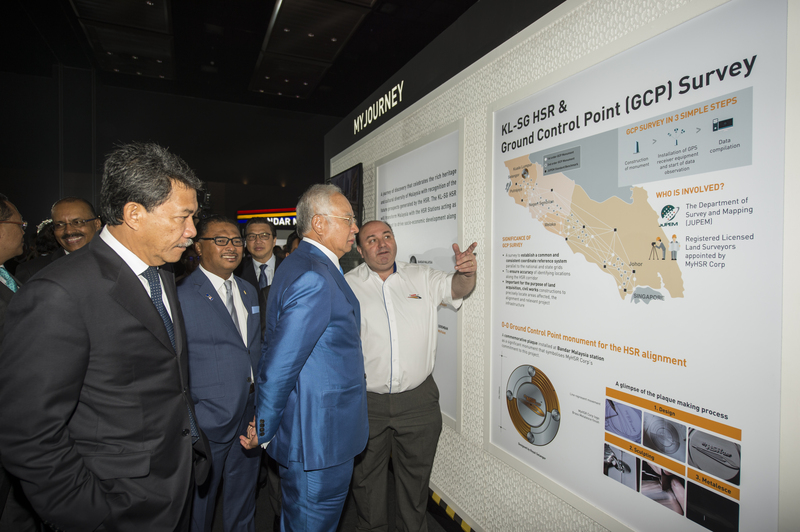 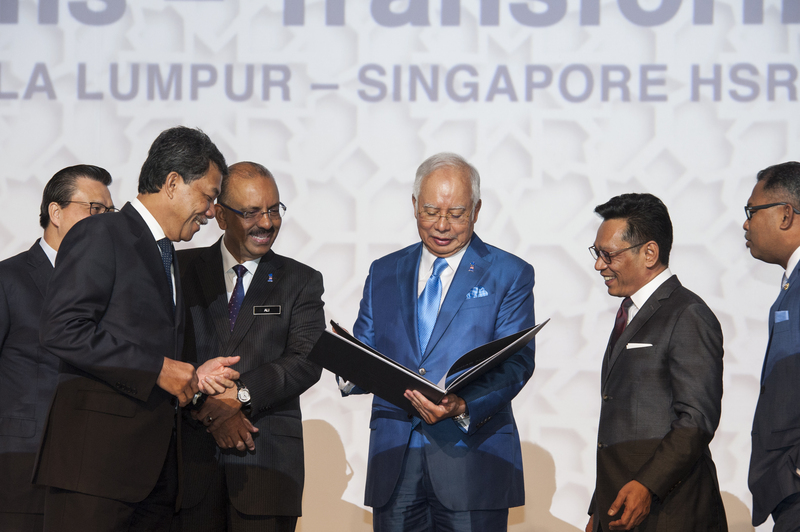 The event was attended by YAB Dato’ Sri Mohd Najib bin Tun Haji Abdul Razak, Prime Minister of Malaysia, Federal Ministers, senior representatives from the Government and the private sector.